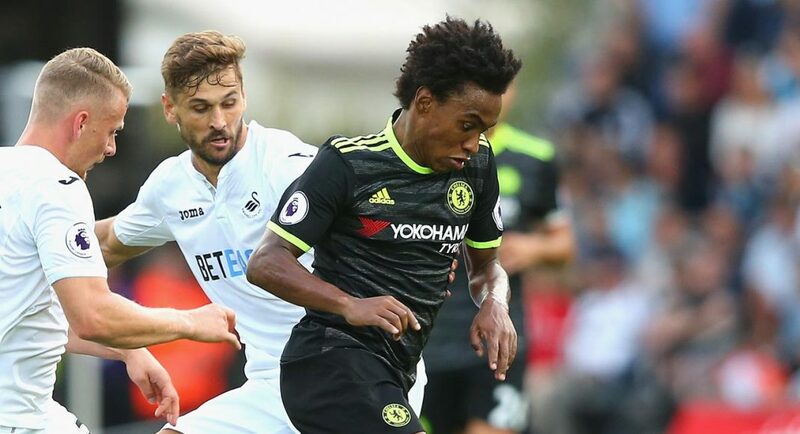 This weekend Chelsea face Swansea having drawn two of their last three matches in the Premier League and if this type of form continues for much longer they are at risk of being caught. Granted they have faced both Arsenal and Liverpool in these games and managed to get four points with is an excellent return against fellow challengers. It is last week’s draw against Burnley though that will be will worry for the Blues fans. 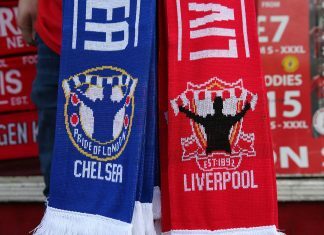 They do have luck on their side this campaign unlike last as every time they drop points in the Premier League more often than does so do their closest rivals. 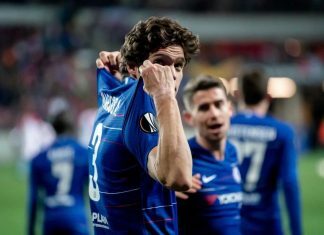 The Chelsea players will be desperate to get back on track and extend their lead even further than the eight points they currently have over second-placed Manchester City. It means they can not afford any more slip-ups and if they lose to Swansea they will give the others hope that they are catch-able. 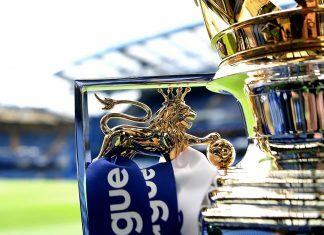 The title is Chelsea’s to lose and with the lead, they have all they need to do is to avoid a disastrous run of results. 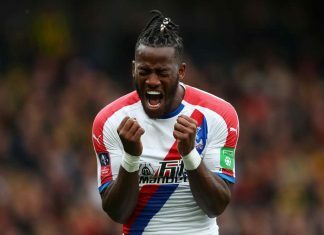 In most leagues around the world that are possible but as we have seen in the Premier League the players need to be at the top of their game for each match or they will get beaten. Antonio Conte will look to restore a number of first team regulars back into his starting line-up after resting players for FA Cup win against Wolves last weekend. 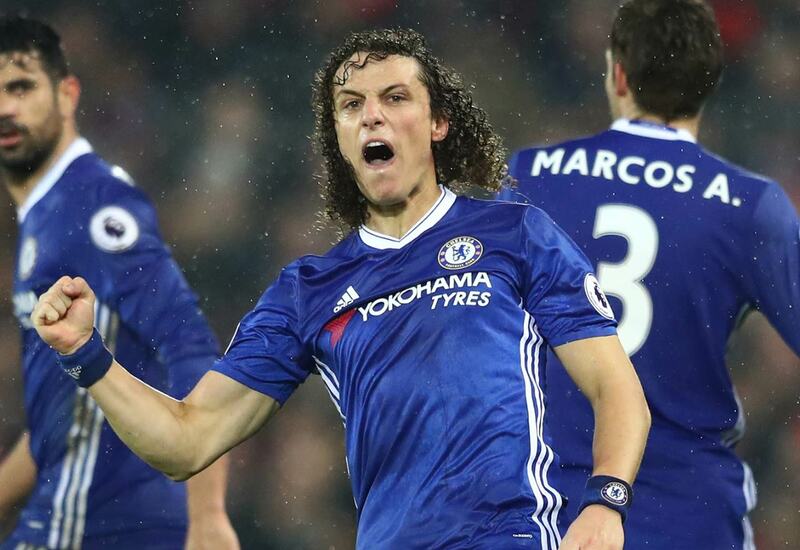 John Terry, Kurt Zouma, and Nathan Ake will likely be dropped, though David Luiz’s knee concerns may give the chance for one of the trio to play. Thibaut Courtois is a slight doubt with a case of gastroenteritis (stomach bug), so Asmir Begovic may well continue as goalkeeper if the Belgian does not recover in time. Swansea is a team on the up and if they keep up their current form they will comfortably survive the drop this season. They have won three of their last four games and during that time they faced Leicester City, Southampton, Manchester City and Arsenal. 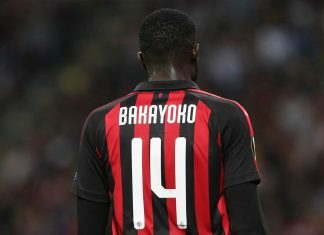 The only loss came against Man City and a 1-2 is nothing to be ashamed of against the multi-million-pound squad assembled. They players will be full of confidence that they can get something at Stamford Bridge and Chelsea will have their hands full. Swansea is now in 15th place and four points above the relegation zone. The points tally to survive this campaign could beat the record as it is so close down at the bottom it is almost impossible to predict who will go down. The Swans are going to need a lot more wins if they want to carry on playing in the Premier League next season. If they can beat Chelsea it will help them carry on their momentum and get them to the finish line before it because crunch time. They will want to avoid having to get a result in their last match to stay up and out of all the teams battling, they have the best chance. It would be worth looking for which betting sites offer the best odds for them surviving and putting a punt on it. After the dropped points against Burnley, the Chelsea players will be fired up for this one and bounce straight back. Due to the fact that they are playing at home, they should get the win they need to cement their title credentials even further. It will be a difficult game though for them due to the Swans current form. That is why I am predicting a tight game with Chelsea winning it 1-0. 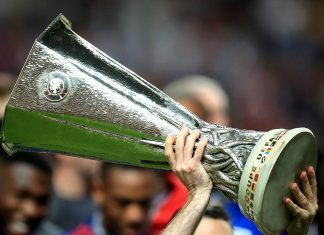 Next articleDoes Conte have the men he needs to challenge in Europe?